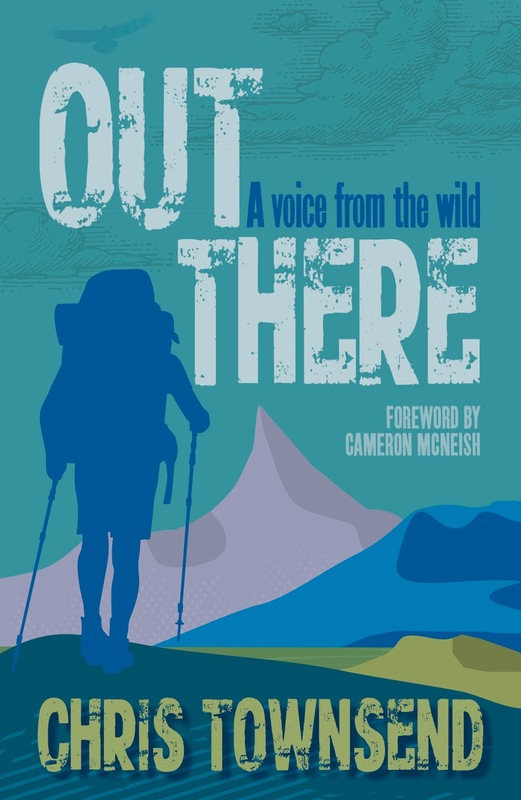 Chris Townsend Outdoors: Latest reviews of Out There. This latest book by Chris was a surprise for me. Having known Chris for many years for his gear reporting and of course his backpacking books. So I was surprised at the level of writing in this book, it was very engaging and I learned about many areas I didnt know and yearned to go back to the areas I did know. A great read Chris.